Today only. 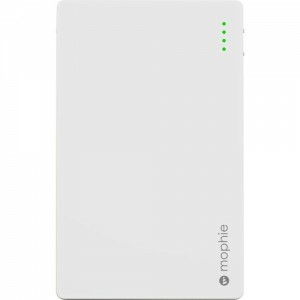 Best Buy has a Mophie 10,400mAh Portable Charger Sale $19.99. Free Shipping. Highly rated at 4.7 out of 5. White. $80 at amazon. My battery never lasts long enough. Get more battery life out of your smartphone and other devices. Provides up to 8 complete battery charging cycles!